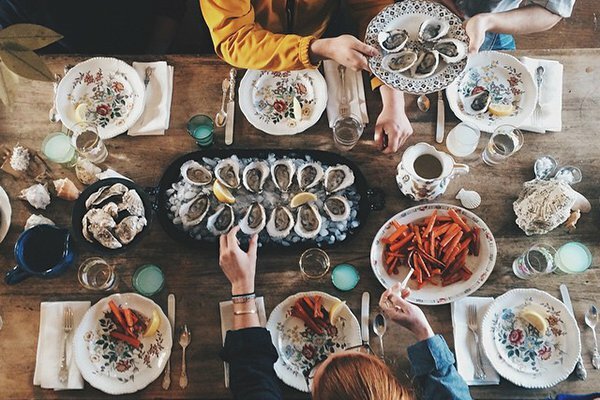 A splendiferous oyster feast. All photos courtesy of Julie Qiu. There's an oyster spot for every circumstance in New York City — whether you're looking to splurge alone, kick back during happy hour, or celebrate with a rowdy group. 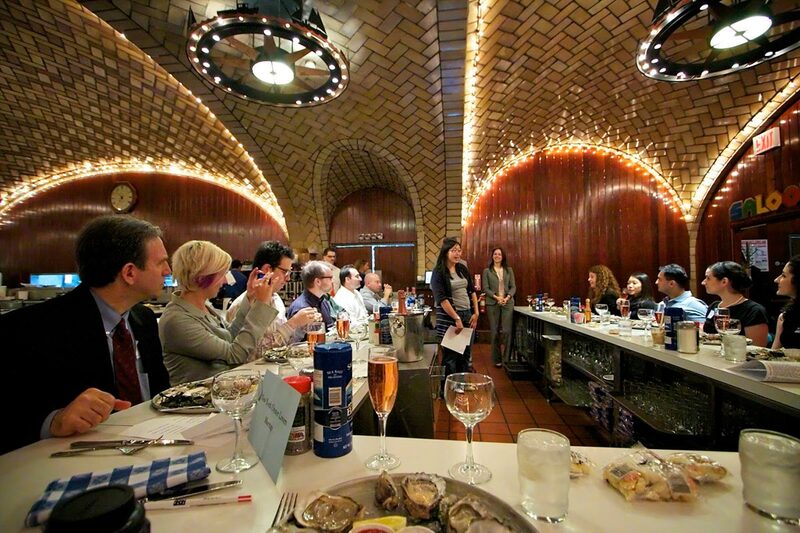 Julie Qiu, NYC oyster connoisseur and author of In A Half Shell, one of our 24 Favorite Travel Blogs and Websites 2015, gave us a rundown of the city's best shucks by occasion. MANHATTAN – There are many things that make New York City an amazing place to live, but the oyster scene is especially great for me. Five years ago, I took on the personal pursuit of becoming an oyster connoisseur and started In A Half Shell to recap my adventures. Bivalves have taken me across the globe — from Paris to Tokyo, Moscow to Rio, and Shanghai to Dubai — but I've never come across a better city to be an oyster lover than New York. 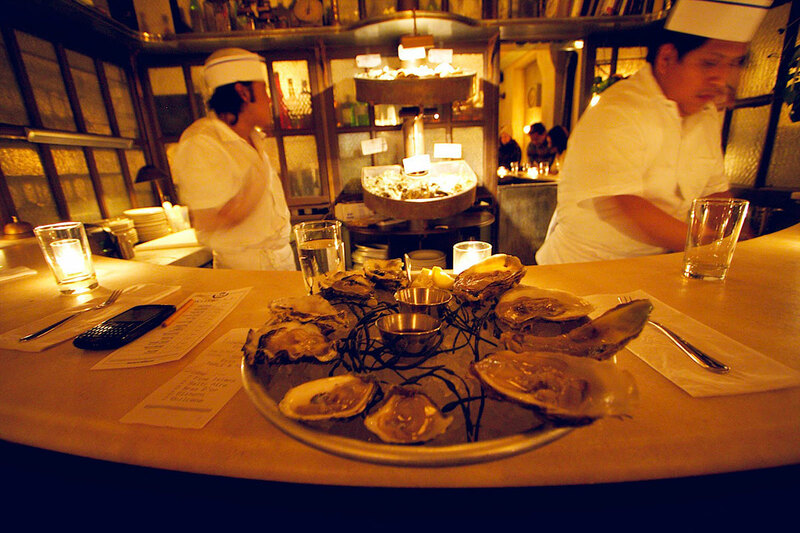 The oyster scene is as vibrant and diverse as the city itself. You can find oysters from all over North America (and even a few from abroad) in a wide spectrum of raw bars and seafood eateries. No matter what you're in the mood for or who you're with, there's an oyster joint for you. I know I'm in good hands when I take a seat at the bar — that is, whenever I can get a seat! It's a popular spot with New Yorkers, so show up early and alone. If you're in the mood for an impromptu oyster and beer pairing, this is the place. I'm a sucker for the enchanting, old-world, luxury vibe. Cozy, candlelit booths set the scene for a romantic night out at this New Orleans-inspired oyster house. The oyster menu is extensive (there are more than 30 varieties) and the cocktails are divine. My favorite thing to do is wander through Chelsea Market and end up at Cull & Pistol's bar with a platter of two dozen oysters. Their happy hour menu is one of the best in Manhattan — the entire selection of oysters is $1 per piece, which allows for an affordable feast. 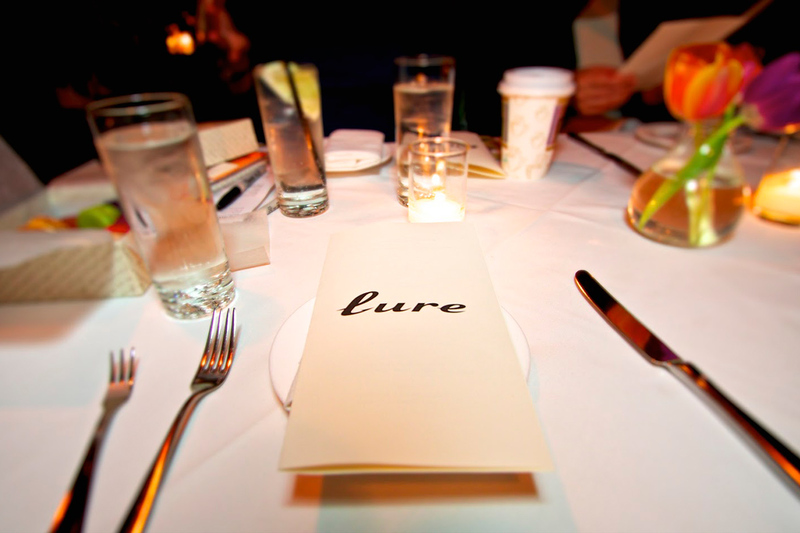 This subterranean restaurant embodies the fun and glamorous side of New York living. When I enter their seafood den, I can't help but look past the reservation table to see if I can spot a familiar face (it's a favorite hangout for celebs). For a more intimate experience, head to the back of the house and sit at the sushi bar. I like to take friends from other countries to this iconic restaurant tucked below Grand Central. It's a gorgeous, historic venue with an impressively large menu showcasing tons of great seafood. 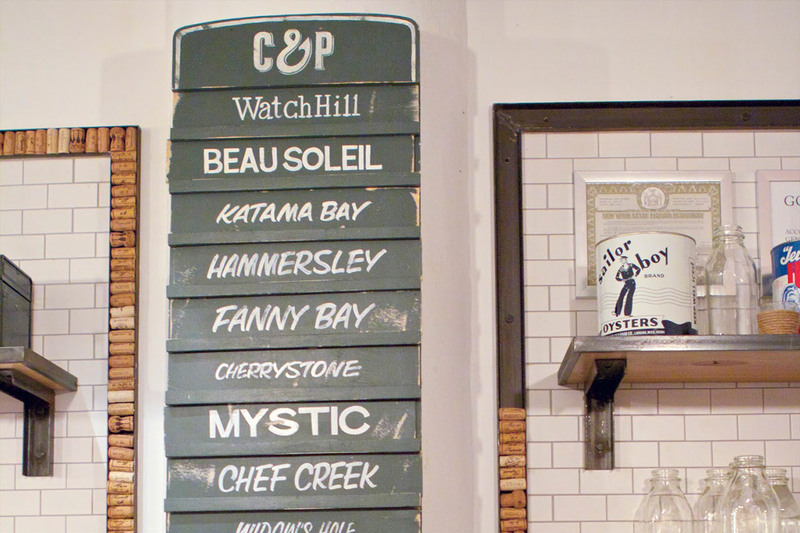 Check out the New York Oyster Map, a must-have guide to unlocking NYC's oyster scene. Julie is an international oyster specialist, brand strategist, and freelance photographer based in New York City. Follow her on Instagram and Twitter. She travels for the joy of making surprising connections.